There's not much to see at this point as the test mule was using the body of the current Leon wagon. 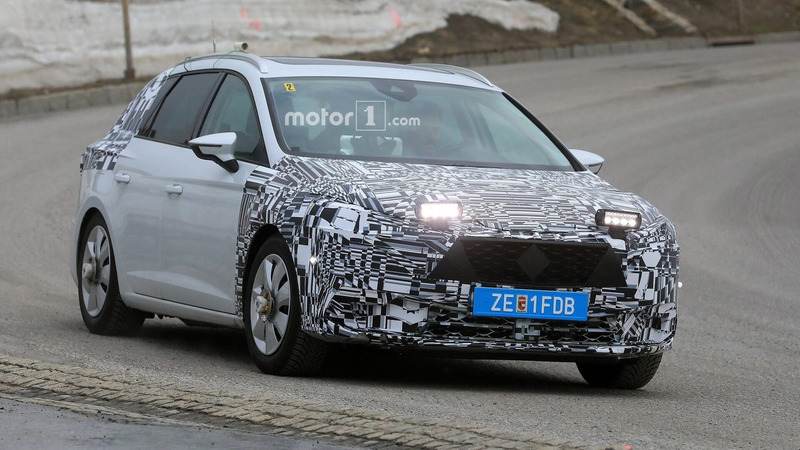 The second generation of Volkswagen Group’s compact cars has entered the testing phase on public roads as after seeing the Golf VIII not long ago, our spies have now caught on camera its Spanish cousin. But as it was the case with the model from Wolfsburg, we’re dealing with a test mule carrying the body of the current Leon in the more practical ST flavor. For some reason, the test mule had camouflage at the front fascia as well as on the D-pillars, around the taillights and on the tailgate just below the rear glass. The vehicle must have had some heavy testing equipment in the trunk and/or rear bench as the wagon was riding significantly lower towards the rear. Those steel wheels covered by hubcaps had some sort of temporary hardware attached in the center, which is usually a sign the vehicle was in the early testing phase. Already announced for a summer 2019 debut, the fourth-generation Leon is set to gain a plug-in hybrid derivative a year later with at least 31 miles (50 kilometers) of pure electric range. Rumor has it the wheelbase will be stretched by around 50 millimeters (nearly 2 inches) to free up more room for rear passengers. The model’s overall length will grow by the same amount, which means the front and rear overhangs will not go through any changes compared to today’s Leon. 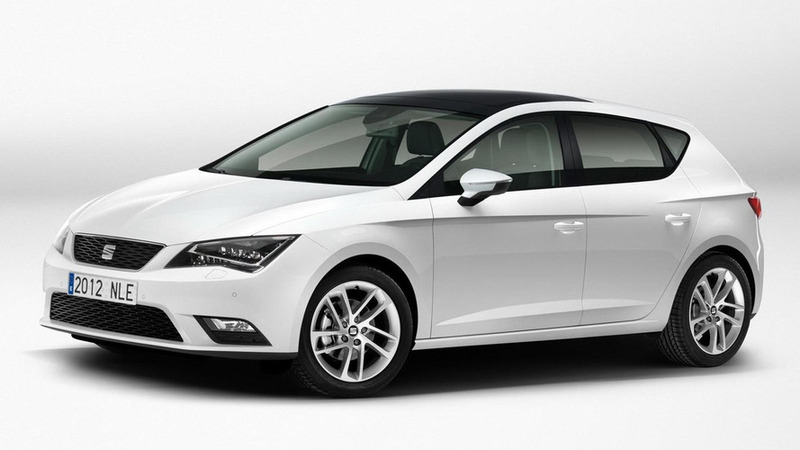 The less practical three-door body style will likely be dropped (same story with the Audi A3), but even so the number of body styles will remain the same as apparently SEAT is plotting a Leon crossover slightly smaller than the Ateca. Inside the cabin there’s going to be a new infotainment system featuring over-the-air updates for apps, maps, and functions. The next-gen setup has already been confirmed by SEAT, adding it will be the best on the market. 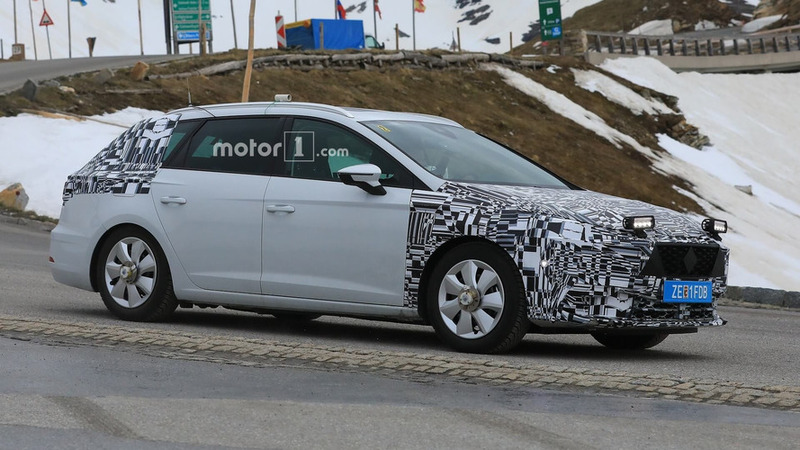 With spy shots of the 2020 Golf and Leon available, it’s only a matter of time before we’ll get to see the new Audi A3 and eventually the next Skoda Octavia.